During their forty-eight year career, UFO have occasionally dabbled with covers of other people's songs. 'Mystery Train' was re-arranged successfully and became a regular feature of the live set for a number of tours in the early eighties, in the process highlighting Paul Chapman's guitar prowess. On the other hand, I remember cringing upon hearing their attempt at 'Something Else' when it appeared on the 1982 album 'Mechanix'. 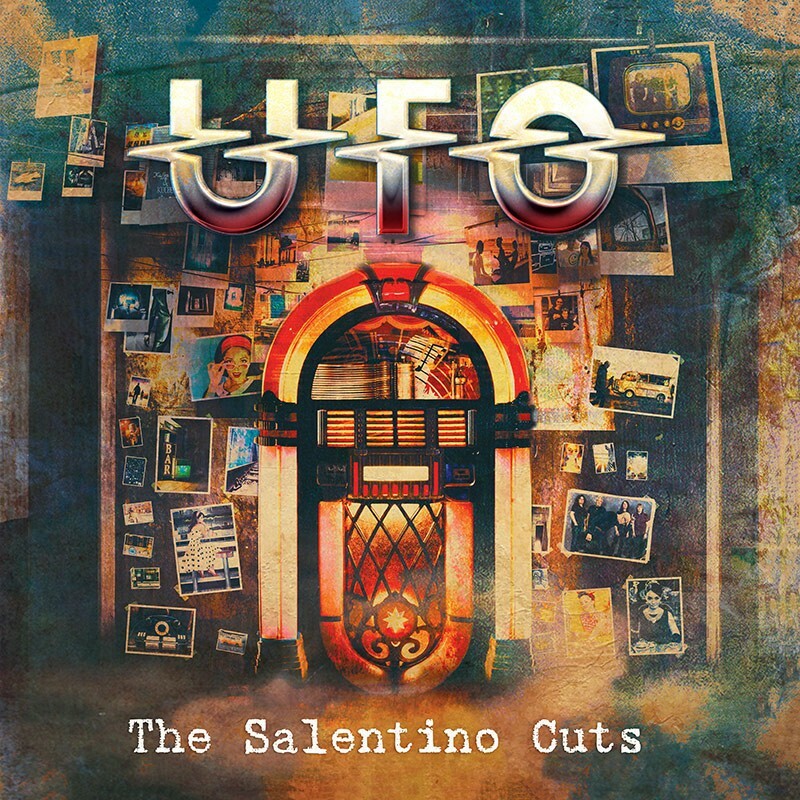 The twelve songs included on 'The Salentino Cuts' are re-workings of well known and lesser known songs regarded as personal favourites by the band. From the opening 'Heartful Of Soul' (The Yardbirds) through to 'It's My Life' (The Animals), a very laid-back bluesy approach is adopted to the material and this is a direction they have been moving towards on their more recent studio releases. Phil Mogg is on fine vocal form and Chris Tsangarides' production adds a nice warmth to his delivery. Mogg has a very distinct style, and though he has never had an extended range, the music now seems built around his voice rather than have him sing anything that moves him outside of his comfort zone. The songs chosen allow Paul Raymond more time in the spotlight, especially 'Straight On Through (To The Other Side)' (The Doors) which gives him an opportunity to flex his keyboard muscle. Vinnie Moore weaves some nice solo patterns in and out of the melodies and concentrates on the essence of the song rather than some flashy ego massaging. You could say his performance is understated, but he still adds something new to these old and familiar songs. If I have a criticism, it's that the arrangements have a very similar tempo and follow the same formula. 'Paper In Fire' (John Mellencamp), 'The Pusher' (Steppenwolf) and 'River Of Deceit' (Mad Season) are the most surprising choices and I guess it is understandable the pace is dropping when you take into account the respective ages of Mogg, Raymond and drummer Andy Parker. 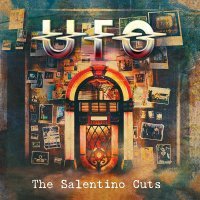 If some of the songs are added to the live set, they may take on a more energetic lease of life, but as a long-time fan of UFO, I would much prefer to hear some original studio cuts that never get an airing. Nice for the completists out there and something of a curiosity piece, but in my opinion not really essential.